PASADENA, Calif. -- NASA's Mars Reconnaissance Orbiter put itself into a safe mode Wednesday morning, Aug. 26, for the fourth time this year, while maintaining spacecraft health and communications. While in safe mode, the spacecraft has limited activities pending further instructions from ground controllers. 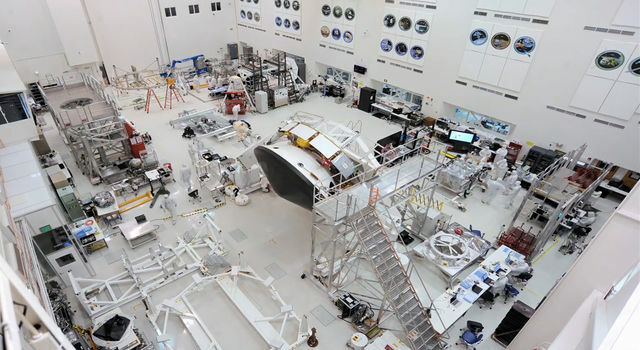 Engineers have begun the process of diagnosing the problem prior to restoring the orbiter to normal science operations, a process expected to take several days. They will watch for engineering data from the spacecraft that might aid in identifying the cause of event and possibly of previous ones. 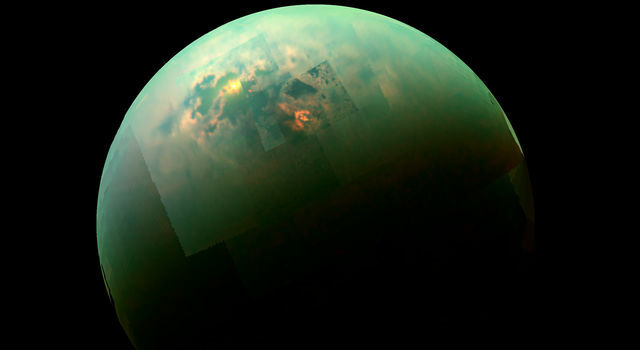 The orbiter spontaneously rebooted its computer Wednesday, as it did in February and June, but did not switch to a redundant computer, as it did in early August. "We hope to gain a better understanding of what is triggering these events and then have the spacecraft safely resume its study of Mars by next week," said Mars Reconnaissance Orbiter Project Manager Jim Erickson of NASA's Jet Propulsion Laboratory, Pasadena, Calif. 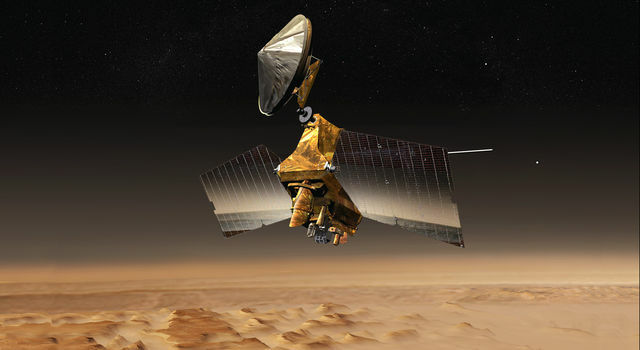 The spacecraft has been investigating Mars with six science instruments since it reached that planet in 2006. 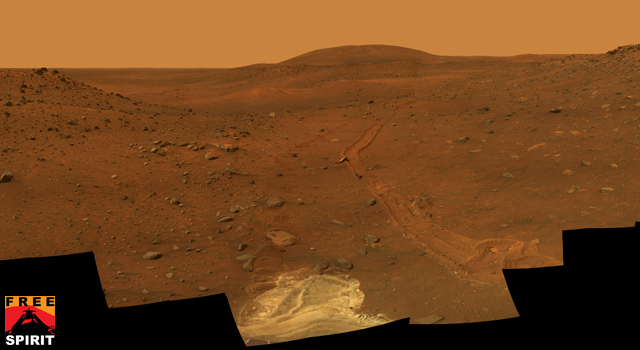 It has returned more data than all other current and past Mars missions combined.